Welcome to Fairlawn Golf Course, your number one option for a round of golf in Lincoln, Rhode Island. 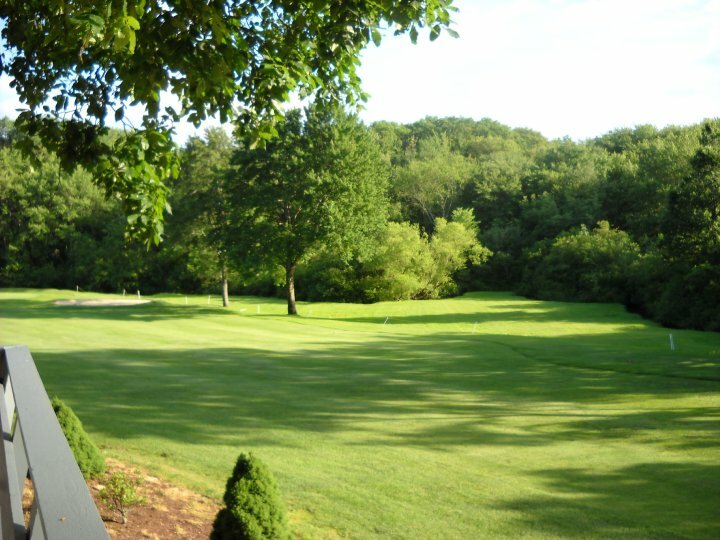 Fairlawn Golf Course, owned by the Roberts family, is a beautifully-maintained 9-hole course. It has been voted to the list of the top 25 par 3 courses in New England by New England Golf Monthly. This is truly a must-play Rhode Island golf course. Air conditioned clubhouse with flat screen TV's so you can always catch the score, keep up on news, and of course watch golf!